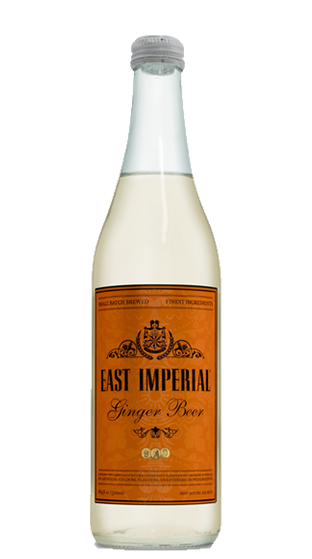 Tasting Note: Ginger root from East Africa & Asia and is brewed for 3 days. An incredible long lasting ginger spice. A lot less sugar than other ginger beers at only 10.5gm per bottle. Ideal for a Moscow Mule and Dark & Stormy.